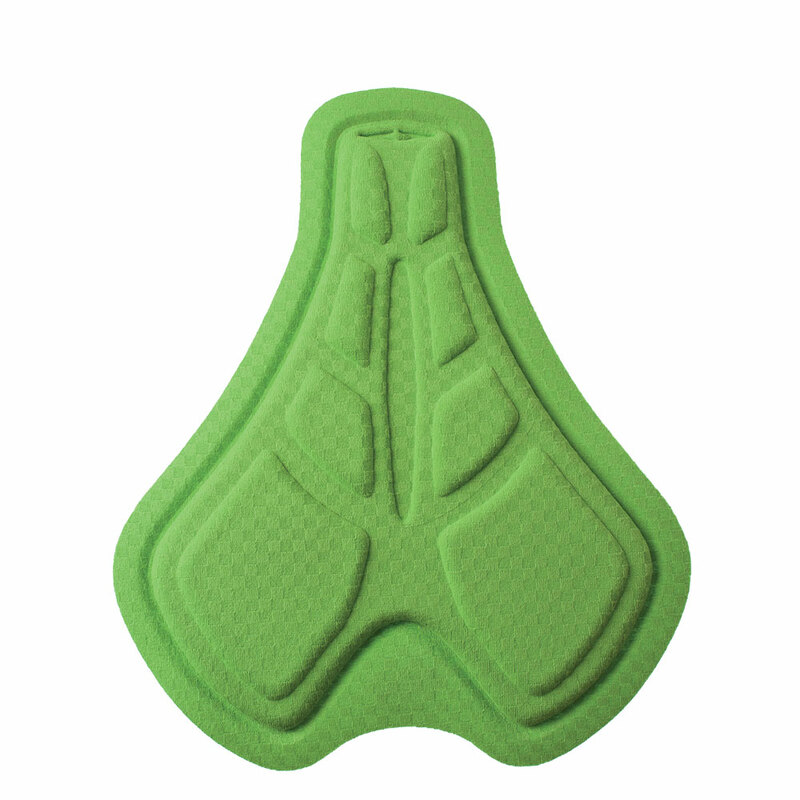 Urban and commuter pads: versatile, easy-to-wear designs for stand-out pads that blend in. The city is your natural habitat. Even though the traffic is sometimes chaotic and nerve-racking, the myriad sights and sounds, frenetic pace, and crowds make it a fascinating place to ride. 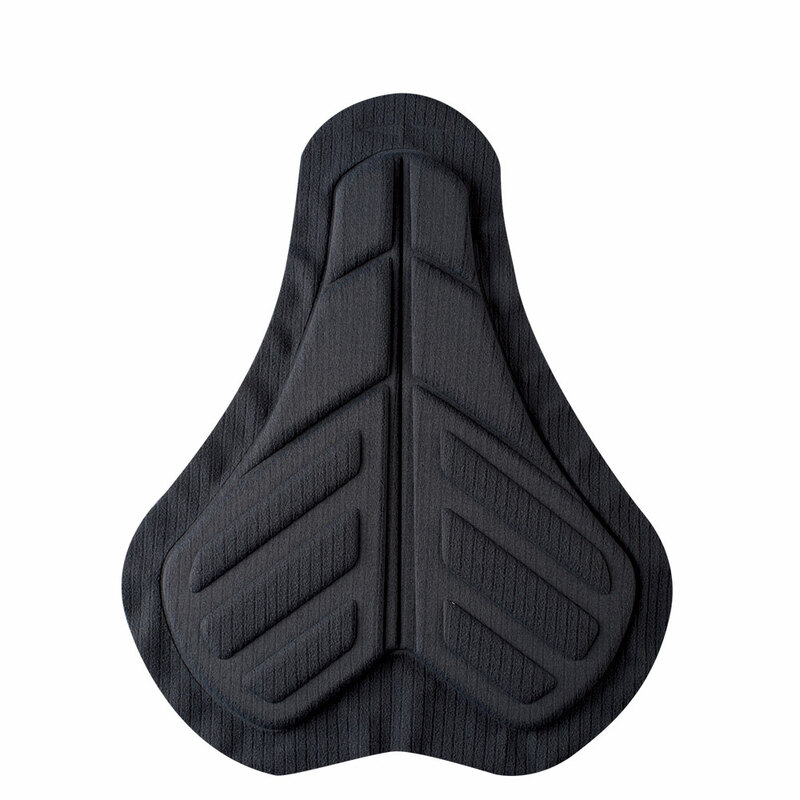 For people like you that make the intelligent, sustainable choice to stay fit and active by riding a bike to work and around town, Elastic Interface® has engineered pads to suit the typical city bike position. More upright and with less complex geometry than racing and MTB bikes, city bikes often have wider saddles that are closer to the handlebars. Plus, city cyclists don’t always wear sportswear so the padding in our urban pads is specially designed to feel comfortable even under casual clothing. Every urban rider knows that cycling in the city means arriving at your destination feeling happier and calmer. What better way to get around town?